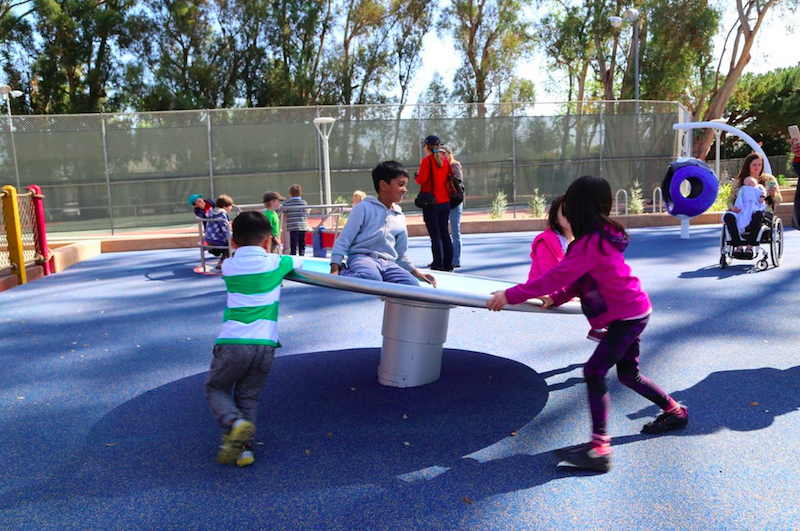 The Magical Bridge Playground, an innovative new playground designed to be socially inclusive and open to all ages and abilities, is open for playtime in Palo Alto, California. 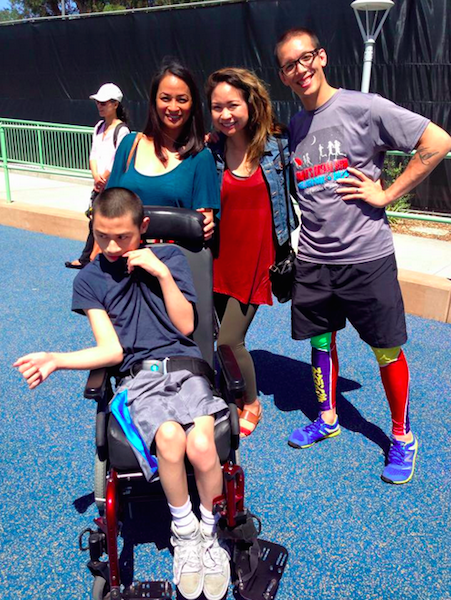 Olenka Villareal came up with the idea for an accessible, inclusive playground when she realized she would have to drive out of town and pay $150 each time her son, who has a developmental disability, wanted to play at the park, KTVU reported. 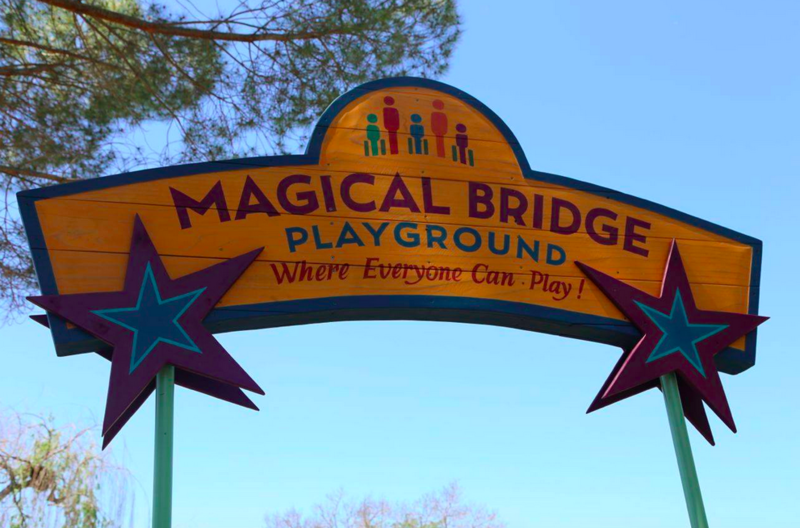 Six years and nearly $4 million later, the Magical Bridge Playground officially opened Saturday, April 18. It features a variety of innovative play equipment suited for all ages and abilities. 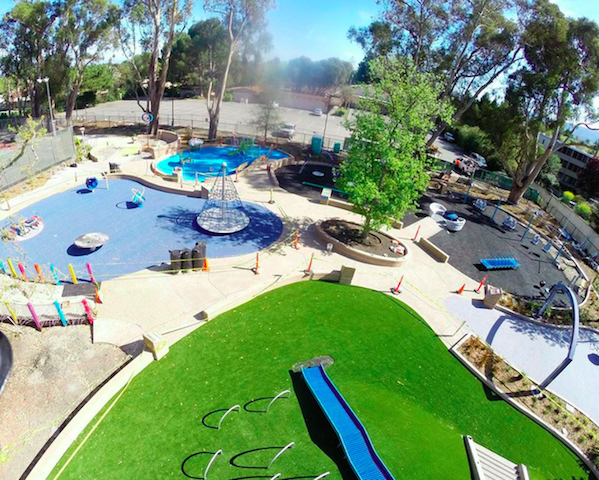 “Our hope is to create awareness that today’s park designs are overlooking so many: the growing autistic population, visually and hearing impaired, physically limited and even our aging community,” the project says on its website. Magical Bridge features wheelchair-accessible merry-go-rounds, a magical laser harp that emits sound when imaginary strings are plucked and extra-wide swings and slides. 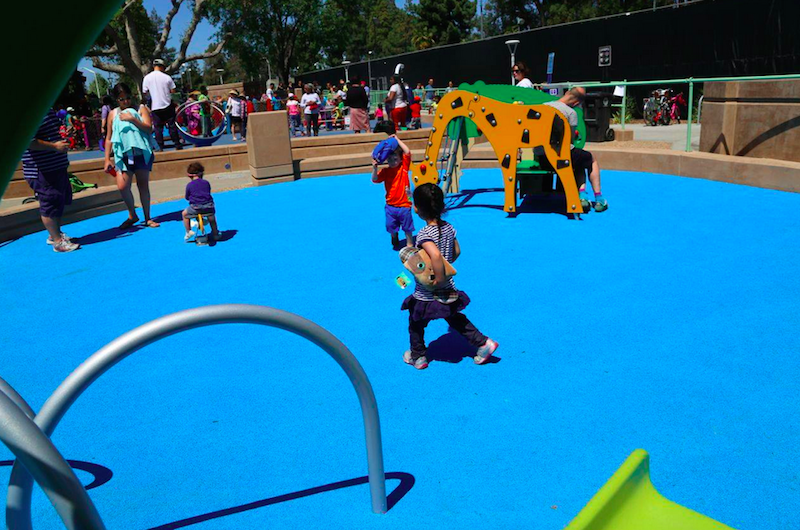 The playground is also built on an entirely smooth surface to remain accessible for wheelchairs and walkers, according to Good News Network. Learn more about the exciting new playground and hear from more of its first visitors in the video below. To learn more about Magical Bridge, visit the project’s website and Facebook page.